Seems I rarely wear shoes these days. 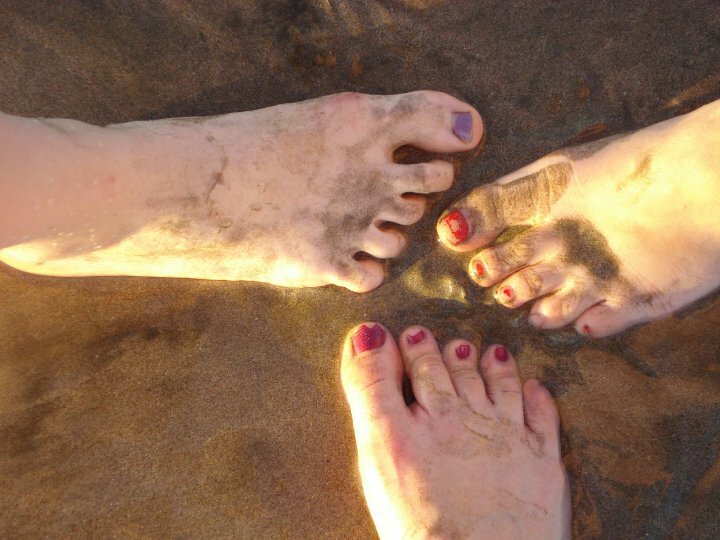 Those who know me know that when I don't absolutely need to be wearing shoes, I'm barefoot! I love footwear, my closet can brimmingly attest to that, but am always more comfortable running around with nothing to stop my toes from wiggling. 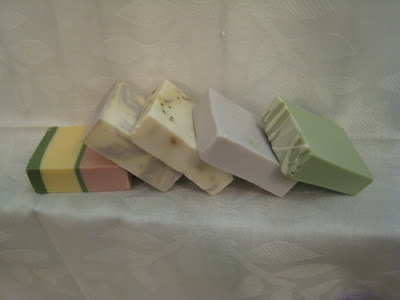 The above picture is from my March trip to Central America. 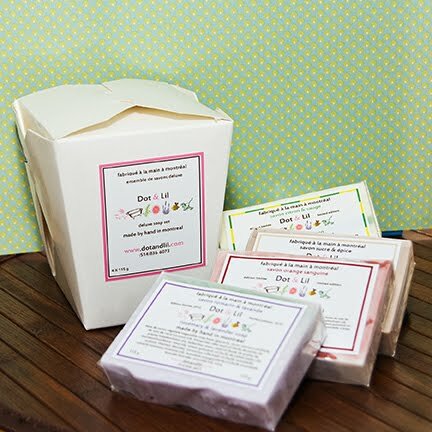 Cool off and relax on this hot, hot day by soaking your feet in a tub of cool water with Dot & Lil's Peppermint Foot Soak. 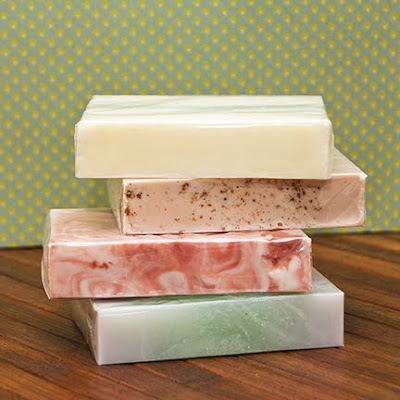 Super refreshing, and it gets your feet in shape for flip flop season, too! 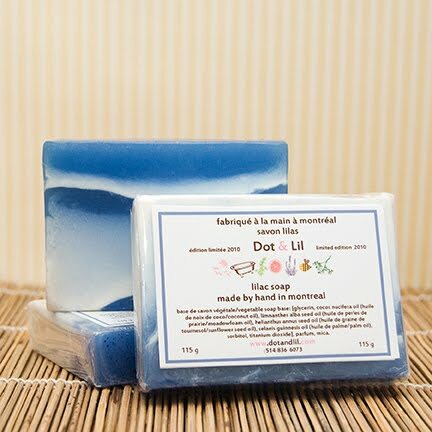 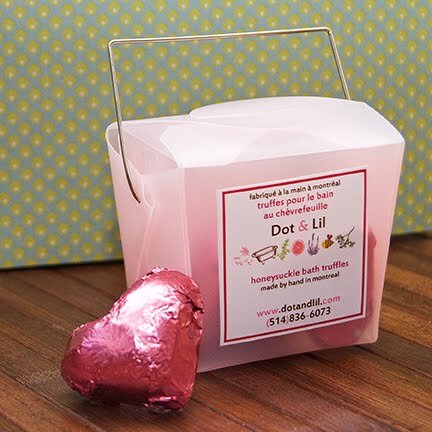 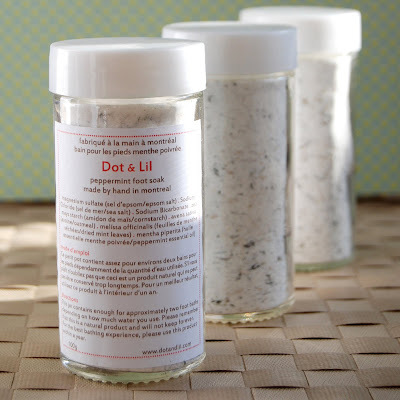 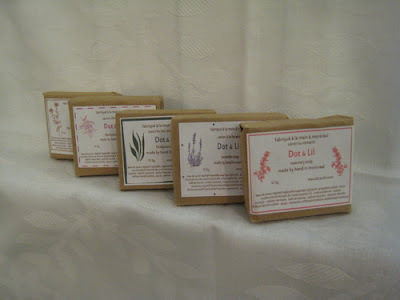 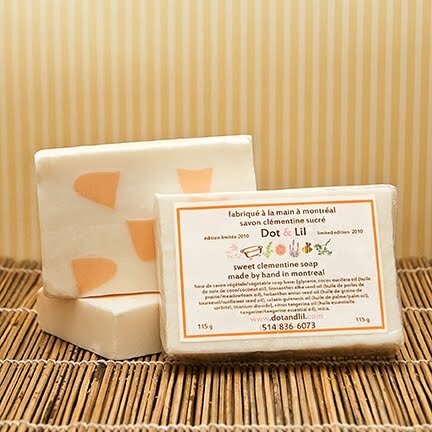 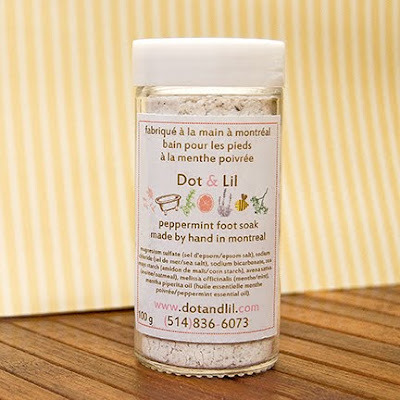 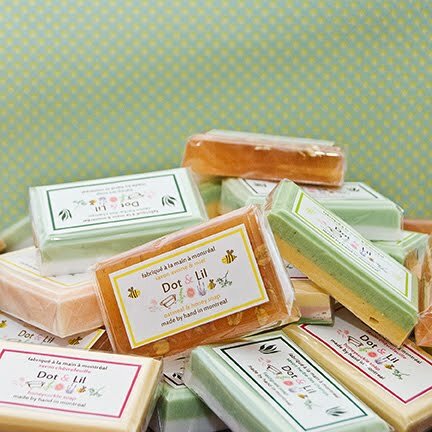 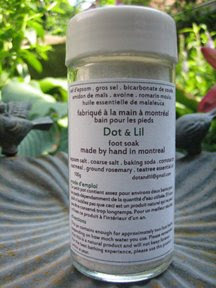 Visit Dot & Lil at www.dotandlil.com to get some. 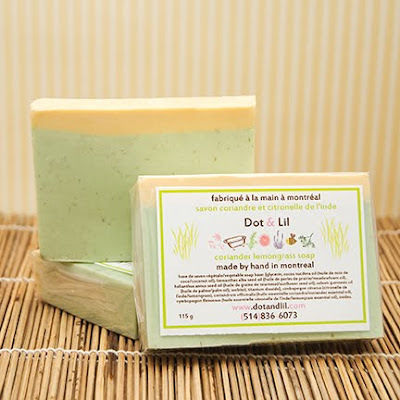 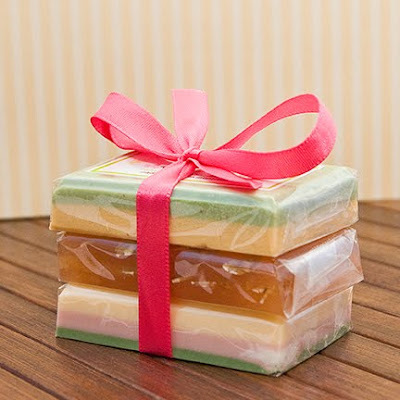 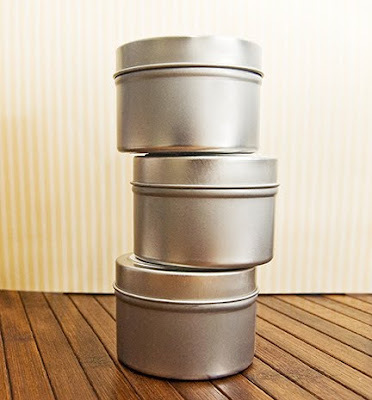 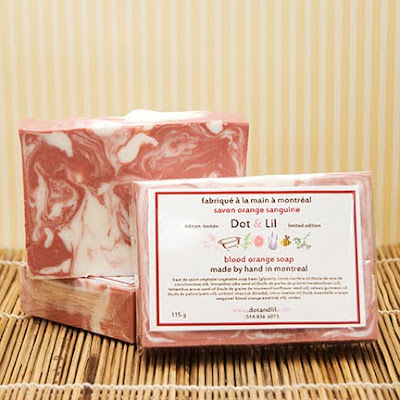 We also carry it in Tea Tree & Rosemary! 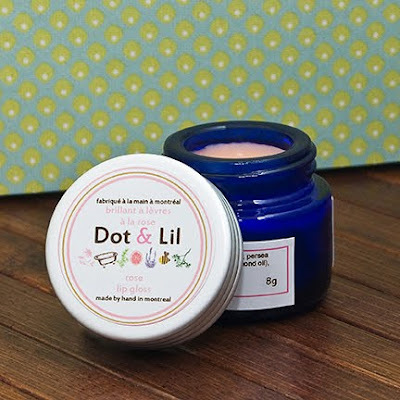 Dot & Lil products are now available in my very own brand new ArtFire shop! 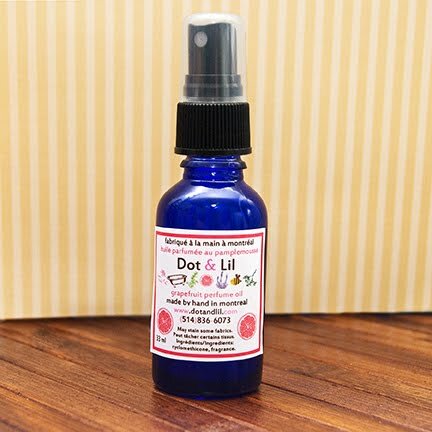 I am so excited about finally having a way to easily get Dot & Lil products from me to you! The shop is brand new and isn't stocked with the complete Dot & Lil product line as of yet.